BURLINGTON, ON – Nickel Brook Brewing has announced details of a pair of beers that will be hitting shelves in coming weeks, as well as plans for a series of tap takeover events at several of Ontario’s best beer bars. 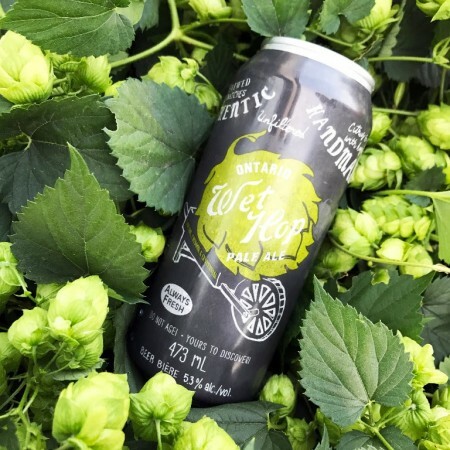 This wet-hopped Pale Ale is made entirely with freshly-picked Ontario hops, giving the beer a crisper, grassier flavour with a sweet biscuity finish. The malt is also Ontario-grown, using primarily Ontario Select malt from Canada Malting. Drink as fresh as possible to enjoy maximum hop aroma and flavour! Fermented with 100% Brett Drie yeast, a “wild yeast”, this delightful brew combines guava and pineapple hoppiness with moderate straw and barnyard funk from the Brett. 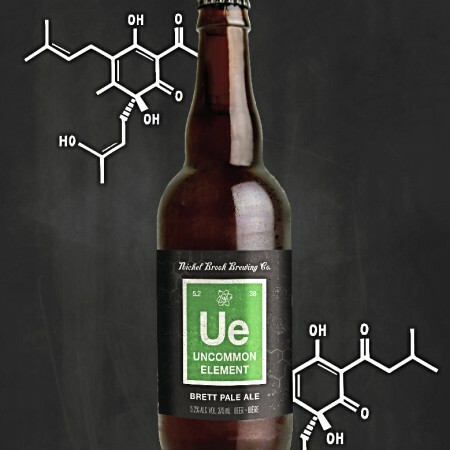 The active Brett yeast will continue to evolve the beer’s character over time. For more details, see the Events section of the Nickel Brook Facebook page.